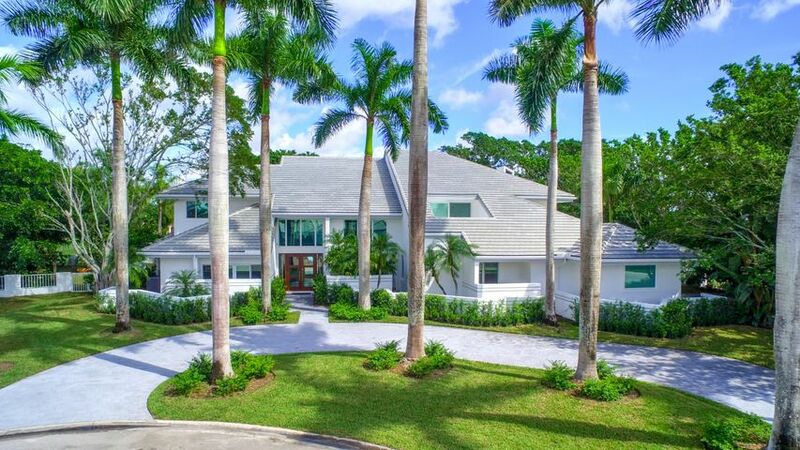 Located in the Palm Beach Polo and Country Club of Wellington, sits 11773 Maidstone Drive. A completely remodeled, modern estate with a rustic twist. The interior of this home features state of the art details, like the second floor cat walk, a wine cellar, and a library. A ballroom sized The living area may be compared to the size of a ballroom, which overlooks to the great room and back patio. Outside, in the backyard features a covered patio with a summer kitchen, as well as a pool and spa. The backyard retreat is accessible from the cabana bath, master bedroom, and great room. Ready to move in, this Polo Club estate, just needs your personal touch. To get more information on 11773 Maidstone Drive, please contact one of our dedicated Distinct Estates agents who will be glad to show you homes in Palm Beach or in other parts of South Florida.